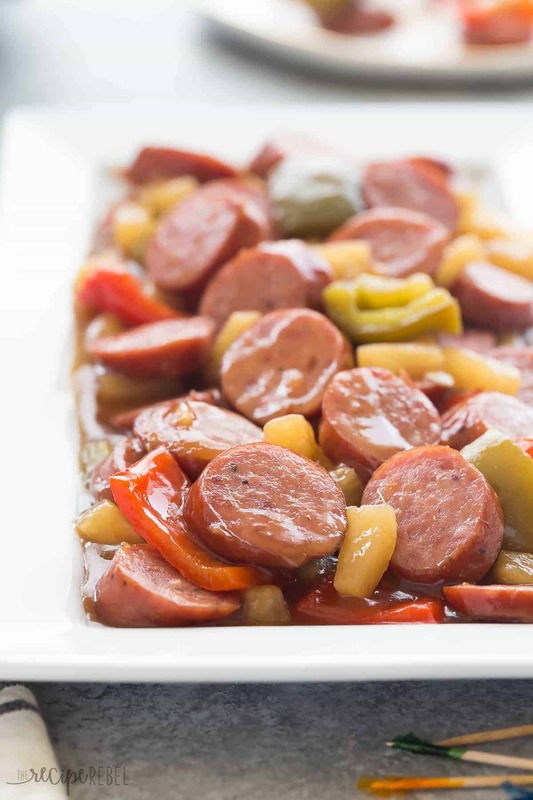 These Sweet & Sour Slow Cooker Smokies are an easy holiday appetizer or weeknight meal! Just a few minutes prep and let them cook away in the crockpot. Includes step by step recipe video. 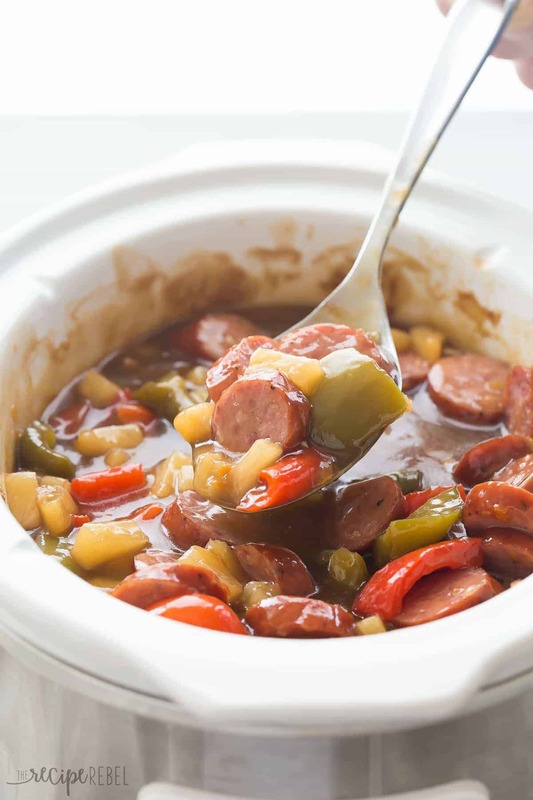 The Super Bowl is drawing near and I’m here with a super quick recipe that combines a few of my all-time favorite things: sweet and sour sauce, my slow cooker, and those super cute and incredibly delicious little smokies. Cocktail weiners. Except that I couldn’t find those cute little smokies. I was dragging two kids around town grocery shopping, it was coming up on naptime and we still had a half hour drive home. There comes a point where you just say, “I can live without” — I think all the moms here know what I’m talking about! 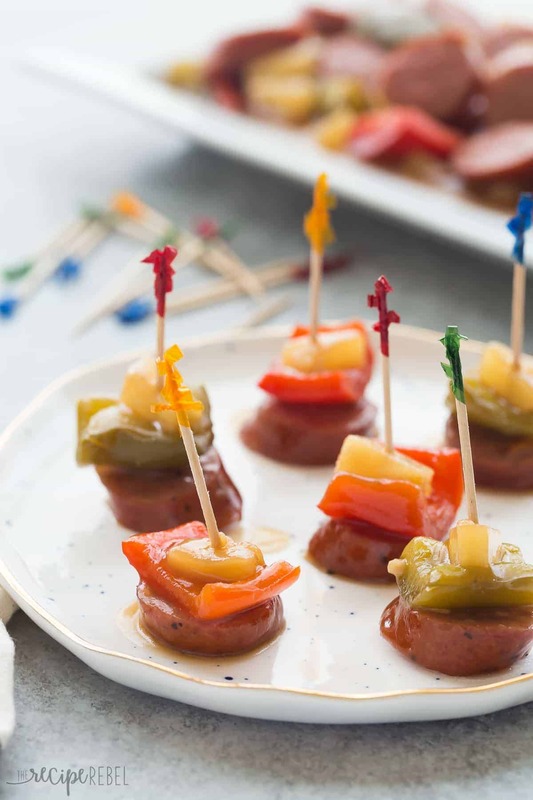 So if things had gone according to plan, these would be super cute little smokies instead of sliced regular smokies, but since they don’t taste any different, we are just going with the flow today! I only buy them maybe once a year, around the holidays for a super quick appetizer or potluck dish, but really — they are great year round (I mean, when you can find them)! 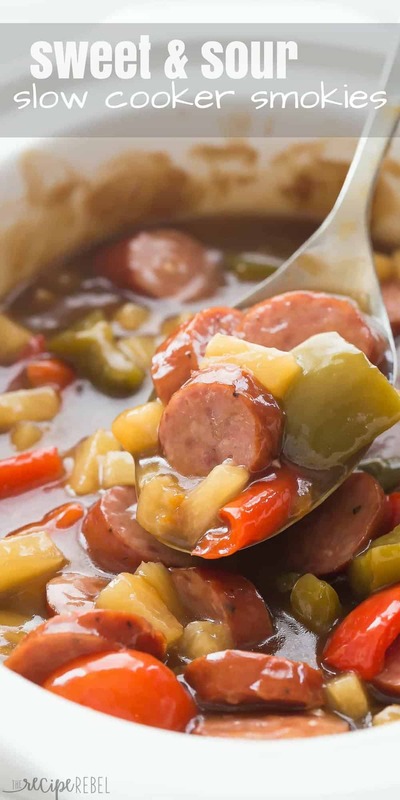 We love the smoky, sweet combination and since I did beef these up with some extra fruit and veggies, I’m going to say you could serve this over rice any day of the year. 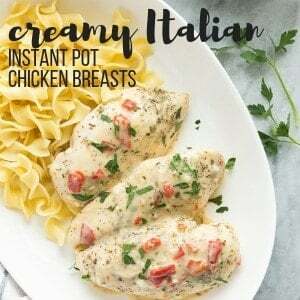 If you are going to make this for an easy weeknight meal, I would add even more vegetables in: extra peppers, broccoli, snap peas or carrots would be great in here! Today we are also celebrating Lindsay from Life Love and Sugar and her twin baby boys who will be arriving shortly! 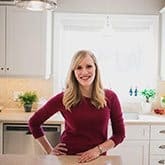 I’ve been following Lindsay’s IVF and pregnancy journey (you can read about it here!) and I am just beyond thrilled for them. I love being a mom and I know she will be so blessed by her sweet littles babes! If you’re making these gluten-free for someone with a wheat allergy or Celiac disease, be sure to check all of your packages. You can easily find little smokies without wheat or gluten, but you need to check carefully. The same goes with all of your store bought sauces and condiments. If you’re really in a time crunch you can use a store bought jar of sauce, but I really encourage you to try experimenting a little! 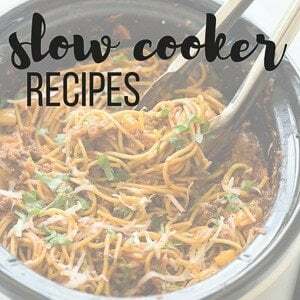 You absolutely don’t have to use a slow cooker for this recipe — you can cook it in a pot on the stove just the same way — but I just love slow cooker party dishes this time of year. It takes so much stress out of the holidays! In a 3-4qt slow cooker, whisk together jam, vinegar, soy sauce, and garlic. Combine broth and corn starch and stir into sauce in slow cooker. 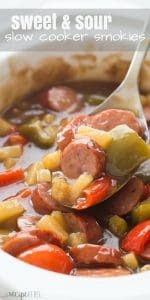 Add smokies, pineapple and peppers. Cover and cook on low for 4-6 hours, or high for 2-3 hours, until heated through. Keep on warm until ready to serve (or throughout the party!). Oh I just love these for entertaining. Such a wonderful idea. This is perfect party food! Thank you for joining in the party! I kind of like them better on the tooth picks this way. Sounds amazing! No joke these are my dream dinner and appetizer!! I know this is something my whole family would LOVE! My mouth is watering for that sweet & sour sauce! YUM! These look so good! 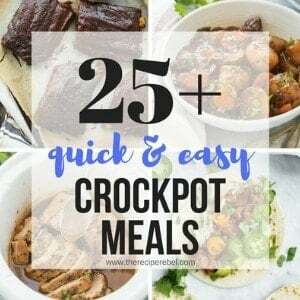 I love any time I can use my slow cooker! Thanks for celebrating our sweet boys today! My family would DEMOLISH these smokies within minutes! Loved your story about the grocery store trek for mini smokies because I’ve definitely been there a time or 200 looking for particular ingredients! LOL.